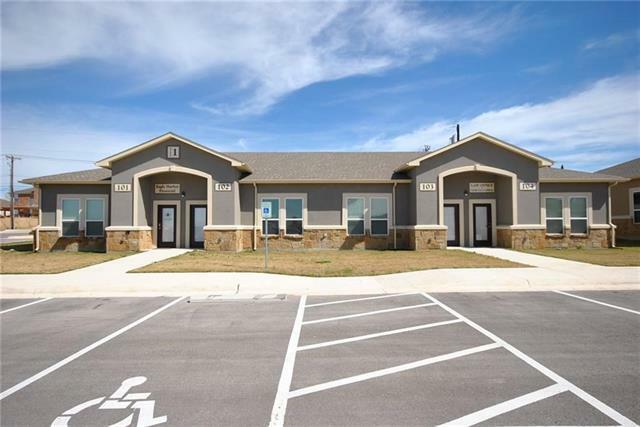 Office Condos: 4 office layout per unit with a restroom, Break Area with Sink, and a Reception area. 4 total units in the building. Ample parking. See agent for attachments, floor plans, specs & more information. Very clean and like new barely used unit. 4 sides Masonry, new carpet and new tile flooring, and freshly painted.